How do you establish yourself as a big thing in Big Spring, Texas? You sponsor the rodeo, of course. 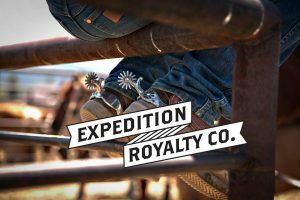 That’s what worked for Expedition Royalty Co., an acquirer of and advisor on mineral rights in the booming Permian Basin. Marketing support included banners, social media, print ads and a video shown on the rodeo’s big screen. Why Did The Quail Cross The Road? Met The Pet Vet Yet?